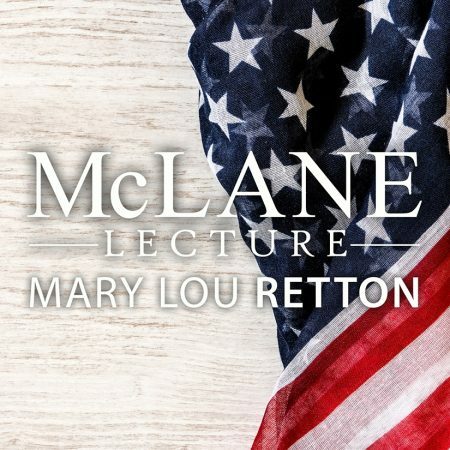 Belton, Texas –The University of Mary Hardin-Baylor is pleased to announce that the 2019 McLane Lecture will be delivered by Mary Lou Retton. The lecture will be held Wednesday, April 24, at 11:00 a.m. in the arena of the Frank and Sue Mayborn Campus Center. This is event is free and open to the public. 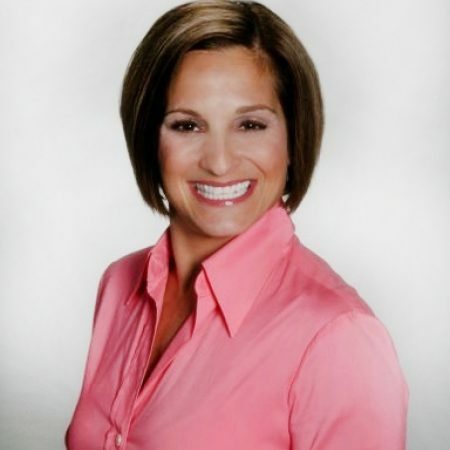 Mary Lou Retton catapulted to international fame and ignited a new era of American dominance in gymnastics during the 1984 Summer Olympics, when she became the first American woman to win a gold medal in gymnastics, scoring two perfect 10s along the way. Mary Lou would win five medals during the 1984 Olympics, the most won by any athlete during that summer’s games. During her gymnastics careers, she was also the only woman to win three American Cups and the only American to win Japan’s prestigious Chunichi Cup. She won two U.S. Gymnastics Federation American Classics and the all-around title at both the 1984 National Championships and the Olympic Trials. And, she was the first woman ever to appear on the iconic Wheaties box. The McLane Lecture brings internationally recognized speakers to UMHB each year to share their experiences and insights about leadership, government, business, and faith. The annual lecture is offered through the generosity of Temple residents Elizabeth and Drayton McLane Jr.